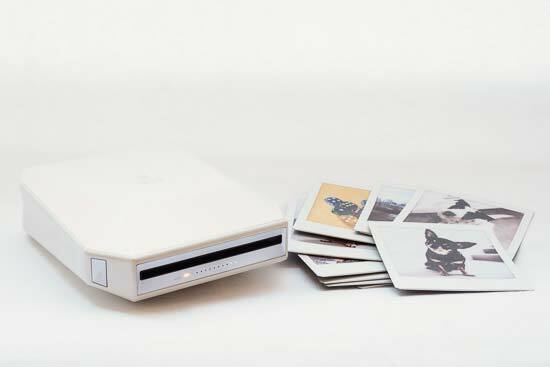 The Fujifilm Instax Share SP-3 is a wireless printer which follows on from the SP-2, but uses a different film format. 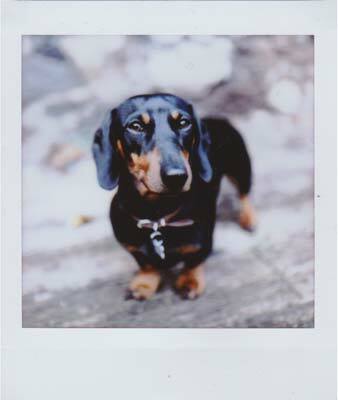 Unlike the SP-2, which used Instax Mini, the SP-3 uses the newest Instax square format. It promises to print in just 13 seconds (though it will take more time for the shot to develop), thanks to a new laser exposure system. 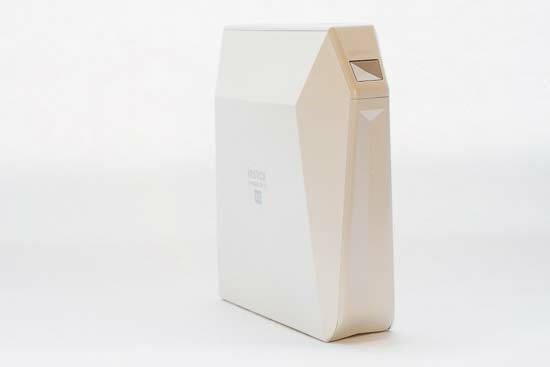 The new system is also designed to be quieter than previous versions of the Instax Share. Images are printed at 800 x 800 dots of 300dpi, designed to show detailed gradations. The full film size is 86 x 72mm, while the “screen” size - that is the area on which the shot is printed - is 62 x 62mm. 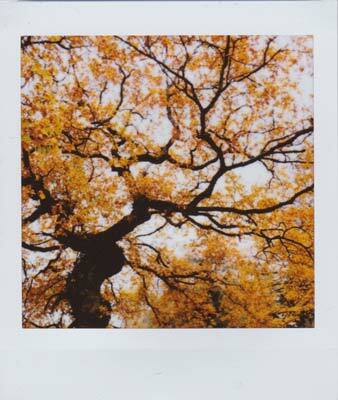 Instax film doesn’t use ink, instead chemicals react inside the paper to produce the colours needed for an image. The Fujifilm Instax Share SP-3 retails for £175 / $200. 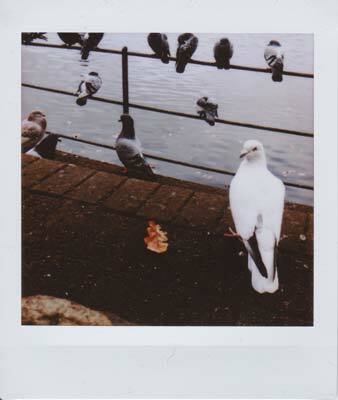 Just like the SP-2, the Fujifilm Instax Share SP-3 is a very intuitive piece of kit to use. It’s a little bigger than the SP-2, in order to facilitate the larger size of the square format film. 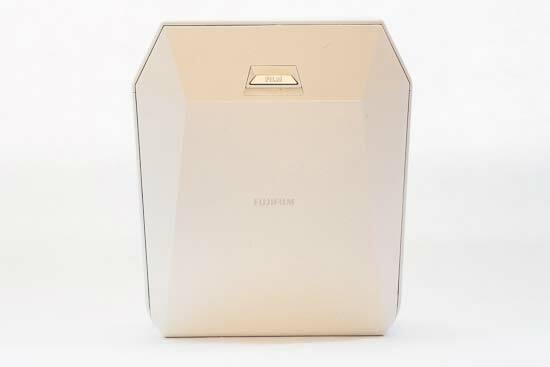 It’s still neat and compact, and could conceivably even fit in a jacket pocket - and certainly easily in small bag. The SP-3 is completely wireless, meaning it doesn’t need to be plugged in when you use it. 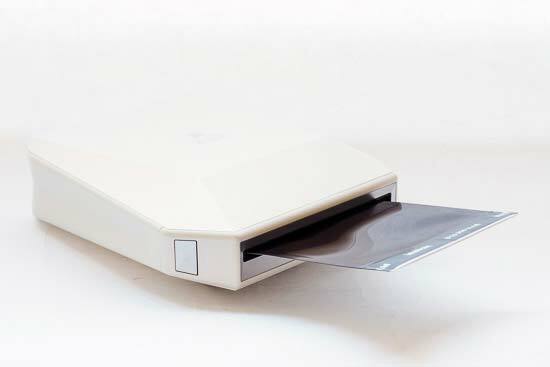 You’ll first need to charge it up, via the USB charging point which can be found at the back of the printer. There’s also a door which hides the battery, meaning you can take it out and charge it via an external charger if you prefer (not supplied). It takes around three hours for the battery to charge to completion (from completely drained). When the battery is full, battery life is quoted at printing 160 shots - which is 16 packs of Instax film. 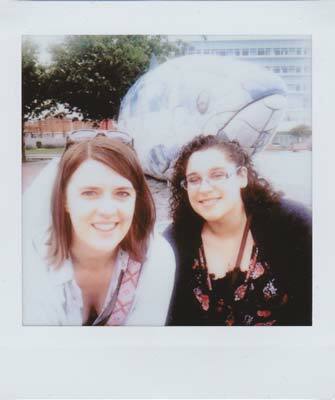 As is usually the case with Instax film, loading it into the body of the camera is very easy. There’s a door on the back of the printer, which you need to release - the catch is a little stiff, but on the plus side, this makes it unlikely that it will accidentally ping open and expose any loaded film in the device. 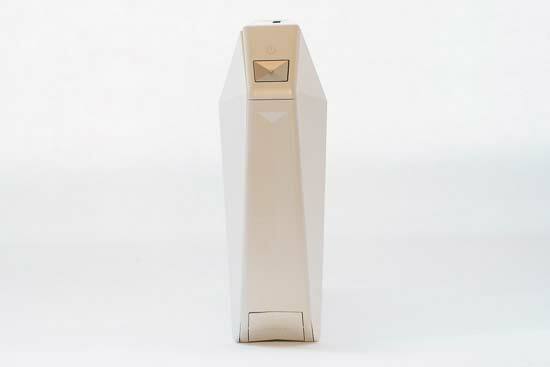 To insert the film, align the yellow marker on the film with the yellow marker in the printer, and close the door. When you have it installed correctly, the black film cover should be ejected. It’s important to make sure that you don’t open the film cover again until the pack is empty, or you risk ruining the shots inside the film pack. To that end, there is a set of LED lights on the front of the printer which shows you how many shots you’ve got left. There are 10 LED lights to represent the number of shots, and if you get close to the end, another LED light will glow orange to tell you it’s nearly time to change the pack. If you’re using the SP-3 with a smartphone, the app will also alert you that you need to change the film pack. 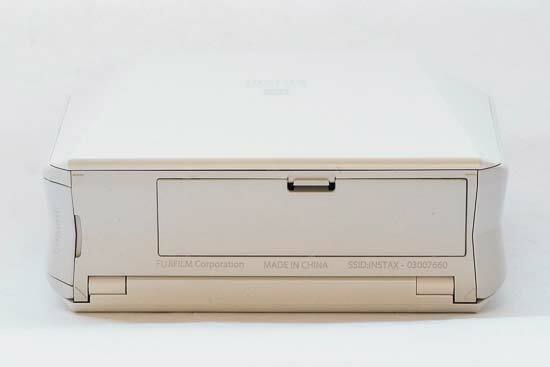 There are just two physical buttons on the Fujifilm Instax Share SP-3. There’s a power on button, and a reprint button. The latter of which you can use to bypass the app, to reprint the last shot - this could be useful if you need to make several copies of the same image. 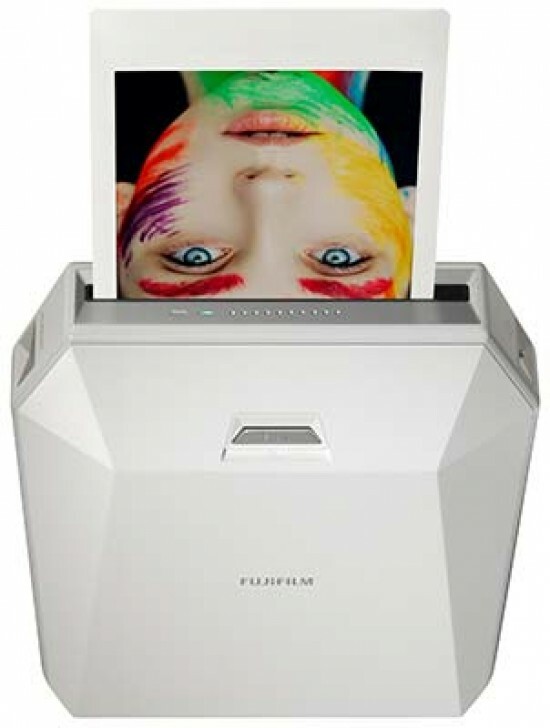 When it comes to printing an image, you can either print from your smartphone, or if you have a Fuji camera, directly from there. We have been testing this with an Android device, but there’s also an iOS app available which works in a similar way. Once you have set up the initial connection between the printer and the phone - achieved via the app in our case, but iOS users may need to connect to it from the network settings screen - then it’s very easy to use the printer. Simply choose the picture you want to print in the app, and press “connect and print” - if you have connected to the printer previously, it should find the printer automatically to send the shot across. 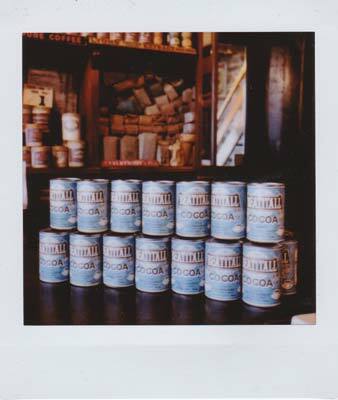 There are a few different options you can choose via the app, you don’t necessarily have to print a “classic” Instax type shot. You can create a “real time template,” which means you can take a picture from within the app and the resulting print will have the date, time and the weather conditions at the top of the shot. As this is a “real time” template, you won’t be able to print it again. You can also create collages, or choose to print one image over more than one piece of film. It’s worth experimenting with the different options within the app to find something which you like. You can also edit individual photos, to make sure they fit into the square template, or by adding filters, such as Sepia or Black and White. As well as printing directly from your phone (which don’t forget means that you can print camera photos so long as you have first of all transferred them to your device), you can also print directly from social networking sites. You can choose from Facebook, Instagram, Dropbox, Google Photos and Flickr - which is a good option if you don’t already have the image you want already on your phone. 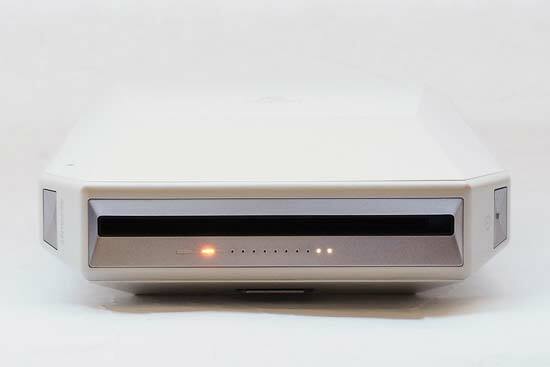 The image takes less than 15 seconds to print, but you’ll see when it first pops out of the printer that it appears blank. This is because it needs time to develop. It doesn’t take long for an outline to appear, but you’ll need to wait a good few minutes for the full colour to be realised. Some other noteable things about the app, you can change the password you need to connect to it - which could be useful if you were using the printer at an event and wanted to change the password to something else. 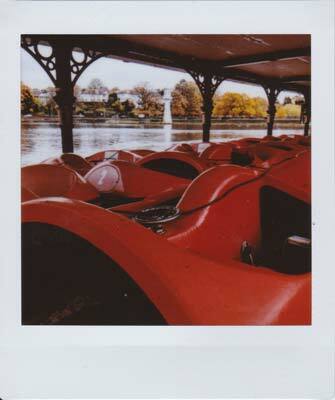 You can also share your Instax shots as digital versions of the print (i.e. 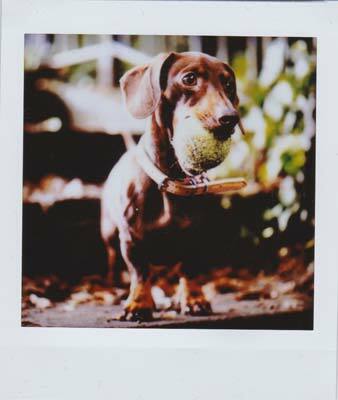 with an Instax style border around the image) via social media services too, if you wish. 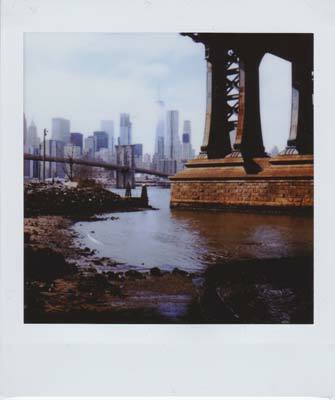 As we’ve seen before with Instax, the resulting prints from the Fujifilm Instax Share SP-3 are great, with a good amount of detail and vibrant colours. It’s fair to say though, that colours don’t look quite as they do on screen - there tends to be a fair amount more contrast and saturation. Overall, this is quite a pleasing effect, but it can mean some loss of detail in places - just something to watch out for if you’re trying to print something off which is high contrast. It takes a little while for images to develop, so you shouldn’t feel worried if images don’t appear straightaway on the film, or if they appear more muted than you expect. Printing directly from Instagram seems to have led to a loss in detail, perhaps because Instagram is compressing images in the first place. For this reason, we’d recommend you print images directly from source - or from networks which don’t compress your files, such as Google Photos. 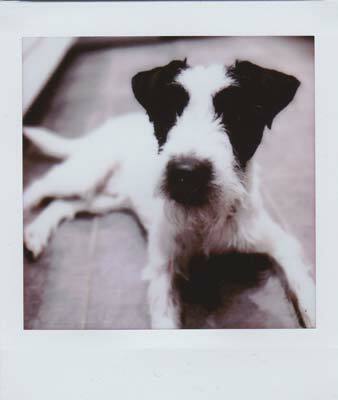 One thing to take heed of is the fact that Instax film has an expiry date. 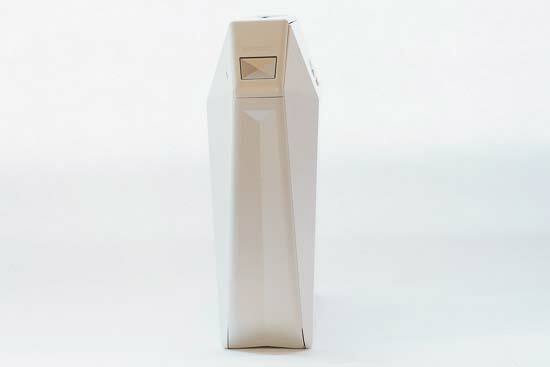 It’s worth remembering that if you plan to buy it in bulk - it may well expire before you get chance to use it. You can still use it, but be aware that print quality might not be as high quality as with in-date film. 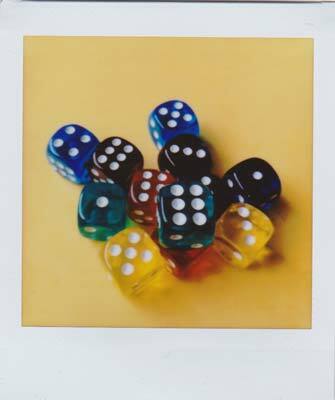 When you compare Instax prints to other ink-less technology, you get a much better result than from ZINK printers used by Polaroid. It’s perhaps not on a par with prints from the Canon SELPHY CP1300 though, but, it’s arguably a more “fun” style of print. 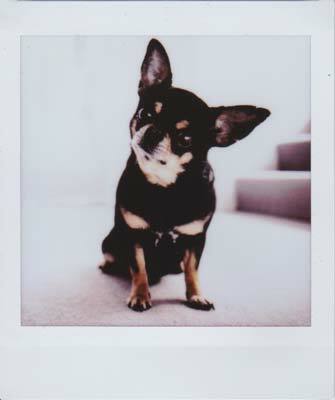 As is often the case with Fujifilm Instax products - they’re great fun, but you pay a premium for the novelty of having a small print. 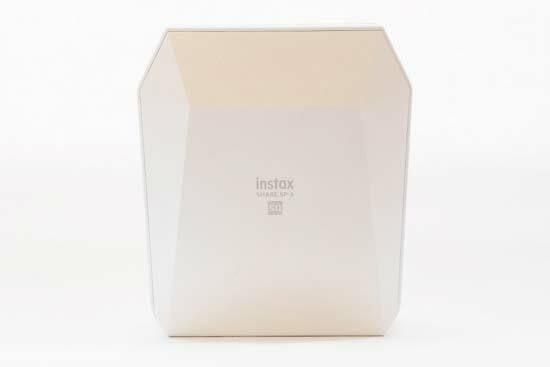 Not only is there the cost of the printer itself, but there’s the cost of Instax film, which at roughly £9 for a pack of 10, isn’t exactly cheap. It’s great fun to produce the prints, but it’s also very likely that once you’ve made a few, the novelty factor wears off and you put it in a drawer and forget about it. It could be a great fun addition to a special event though, like a wedding or a milestone birthday, for everyone to have a keepsake. 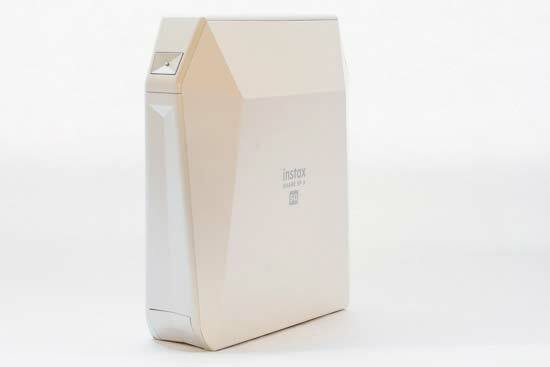 The Fujifilm Instax Share SP-3 comes not too long after the introduction of the Instax SQ-10 hybrid film/digital camera. 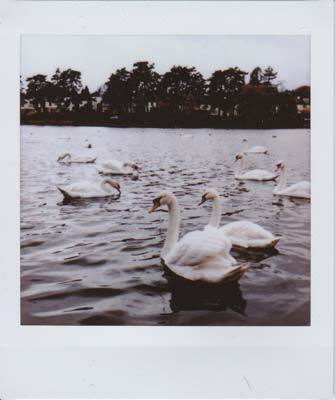 That used the same format to print shots taken with a pretty substandard camera - by contrast here, you can use whatever camera you like and still have the fun of Instax prints. If you have a Fujifilm camera, it’s very easy to print your shots, but the free app available for iOS and Android is also very well featured and easy to use too. The resulting prints themselves are nice and vibrant, with good detail. Watch out for high contrast subjects though, as details can easily be lost if you’re not careful. You soon get used to the idiosyncrasies of the printer once you’ve been using it for a while. 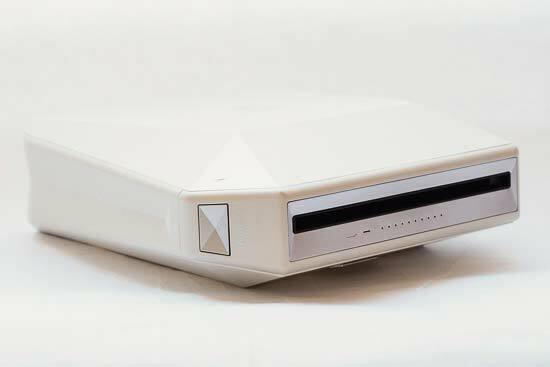 As we’ve said before about Instax printers, the biggest problem with the Fujifilm Instax Share SP-3 is the high cost, of both the initial outlay, and the ongoing cost of purchasing film. If you particularly like this kind of thing though, it’s definitely worth a look.